EASY FOLDING STROLLER - The stroller has been cleverly engineered to be lightweight. You simply lift up to fold it for storage or to take it along for the ride. 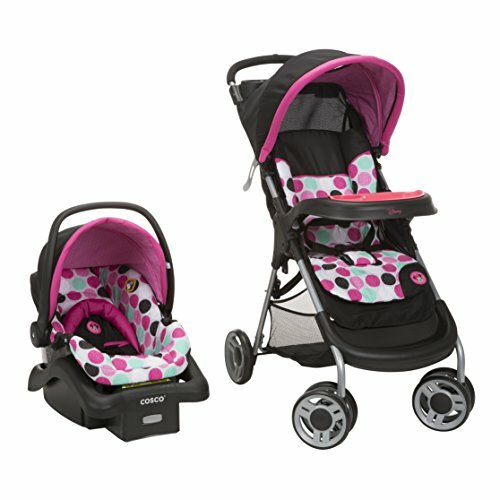 BUILT-IN CUP HOLDERS AND TRAY: Each Lift and Stroll Stroller has been carefully designed with convenience in mind. Up top there's a parent tray with 2 cup holders for you, and down low there's a child tray with another cup holder to make for a better walk, wherever you go.